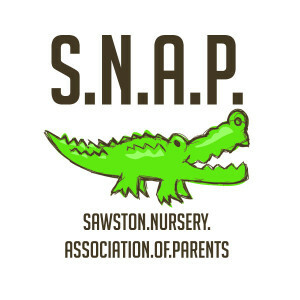 SNAP was reformed in 2014 in order to form stronger links between the parents and to raise money to make improvements to the nursery. > We are currently looking for new members to join our SNAP group. 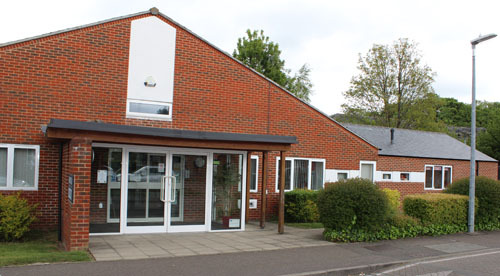 If you have children attending Sawston Nursery and are able to give up a few hours now and again we would love to hear from you and have a chat about the group. Please speak to Tina, Zoe or Michelle B for further information. > We are in the process of creating a Sawston Nursery Recipe Book which will contain a variety of delicious, child friendly recipes created by our Chef, Leisa Butler and her team. Over the next few months we will place more recipes on this page for you to view and the book itself will be available to purchase in the near future. All the proceeds raised will be used to buy some new wooden resources for the Nursery. We will keep you informed when this book is available.